This is not a Guide !! 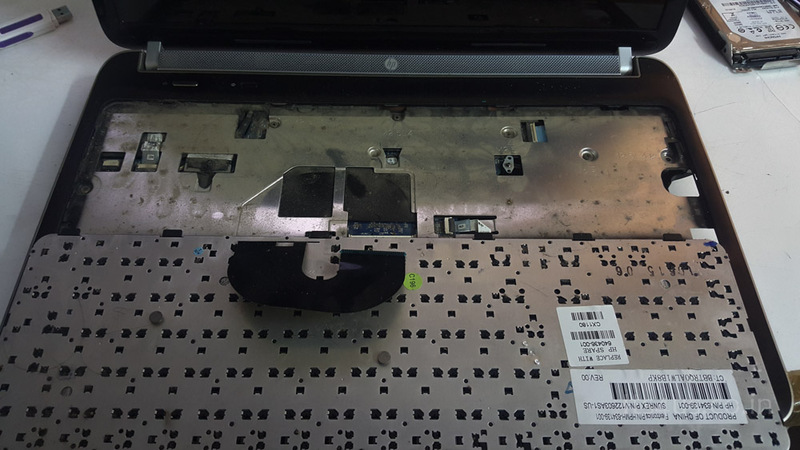 Removing will avoid warranty and might even brick your laptop. i would recommend you to visit near by service center for cleaning and maintenance. Before i started i did some search and found out few useful tips to clean. 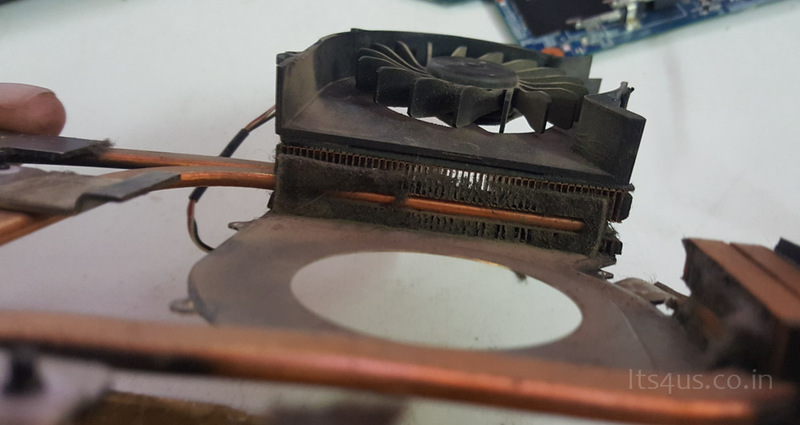 Cooling fan vent was blocked completely with dust, cleaned them carefully.Started cleaned all other parts and started back with the assembly, half the way i realized something went wrong as DVD player was not fitting anymore. Had to dismantle all and start from square one. With all the brainwork i was exhausted and wanted to relax, so grabbed Cadbury’s Silk which my sis Surya gave on her visit. Now with refreshed tech head was able to get it right. Now moment of truth. Even after repeated push on power button it was resisting to start. 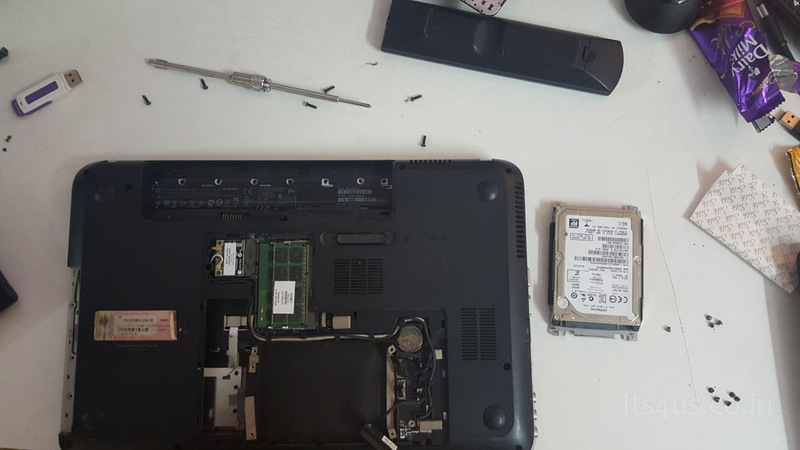 Now i had a gut feeling that i may have bricked the laptop. Instead of making things worse i took a small nap. 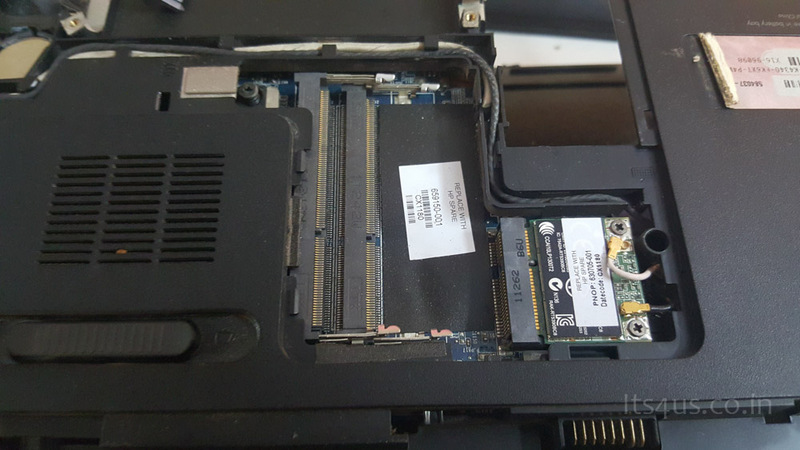 Came back opened up the keyboard and fastened all the flat connection inside the mother board. Hurrah the laptop was back in operation ! !